reg ? Bedford . SB . Seen 7.89 Treworgey Festival . Cornwall . 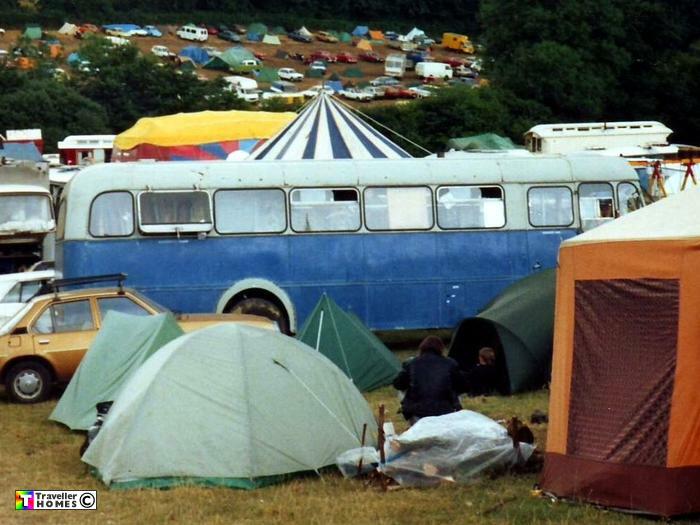 Anyone recognise this bus ? . Photo = Robert .